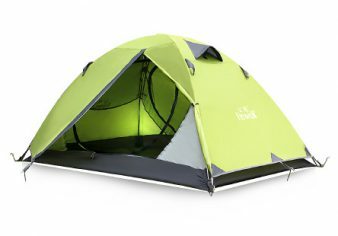 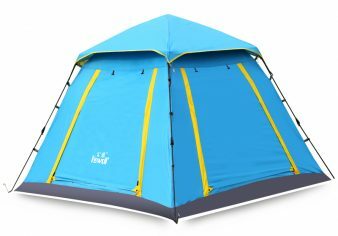 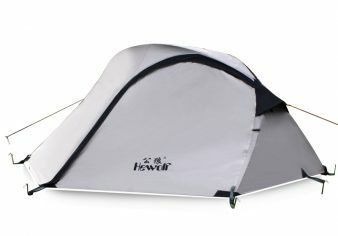 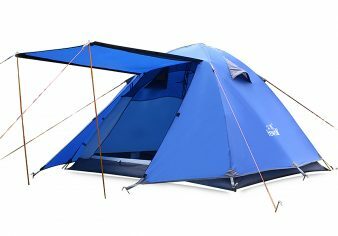 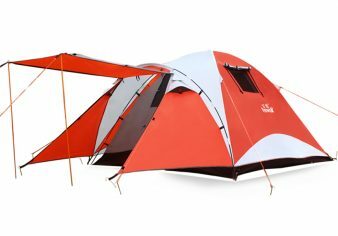 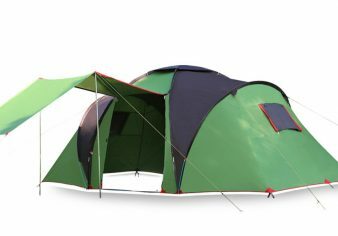 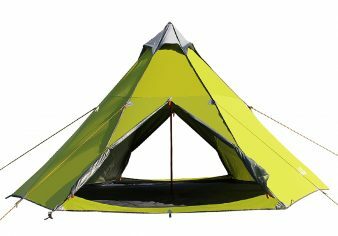 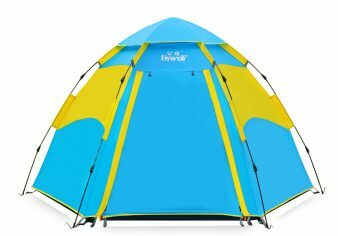 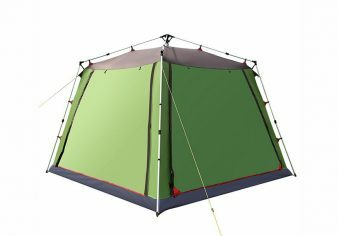 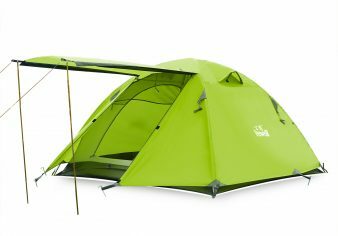 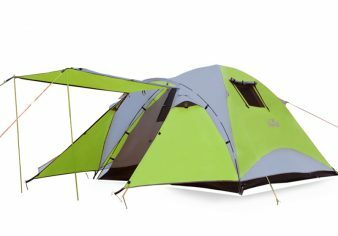 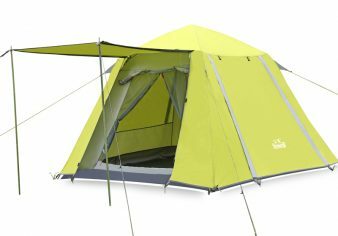 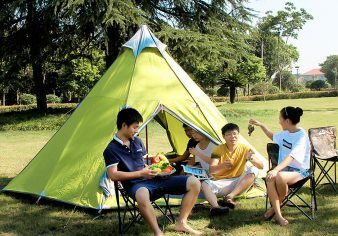 2-3 People 4 Season Waterproof Tent ITEM NO. 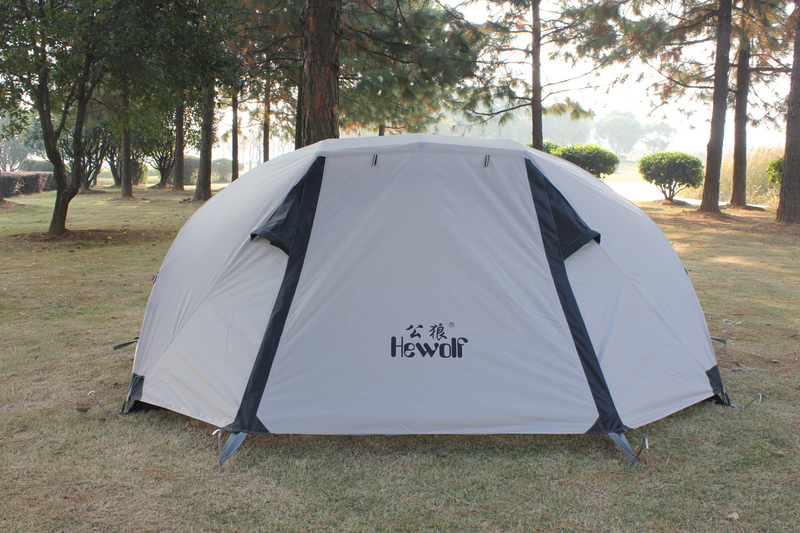 1589 – HEWOLF | Yiwu Yeying Outdoor Products Co.,LTD. 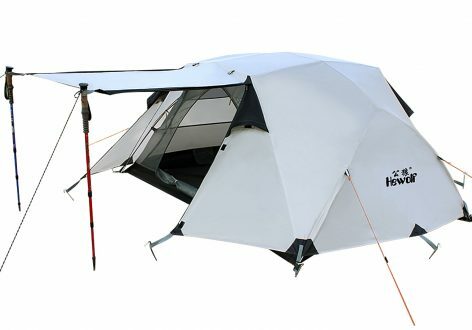 1, Easy to install. 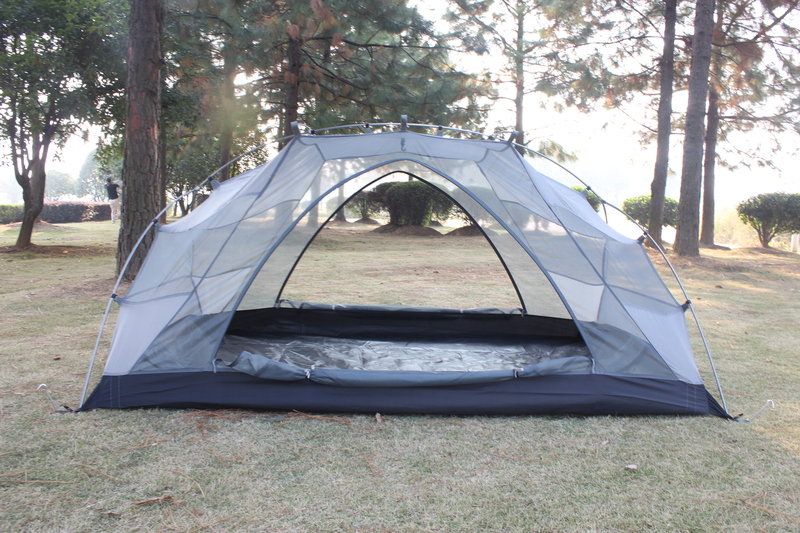 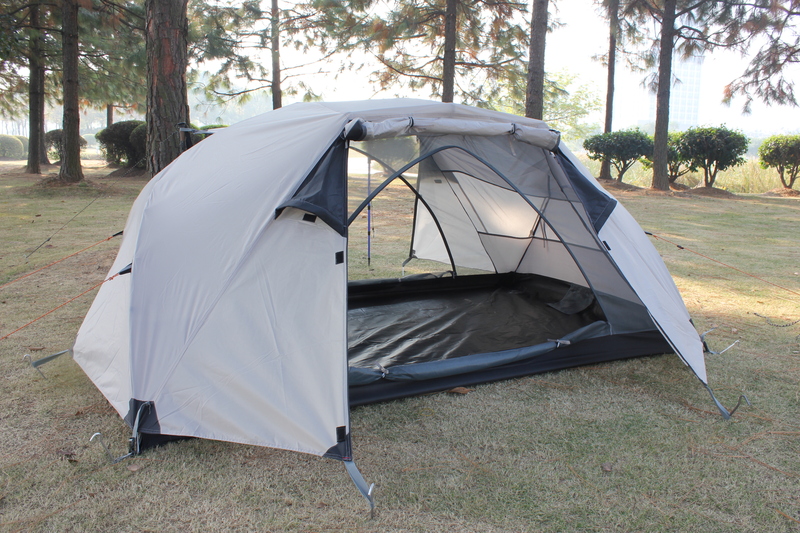 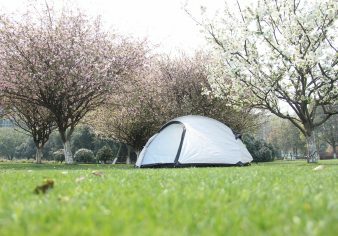 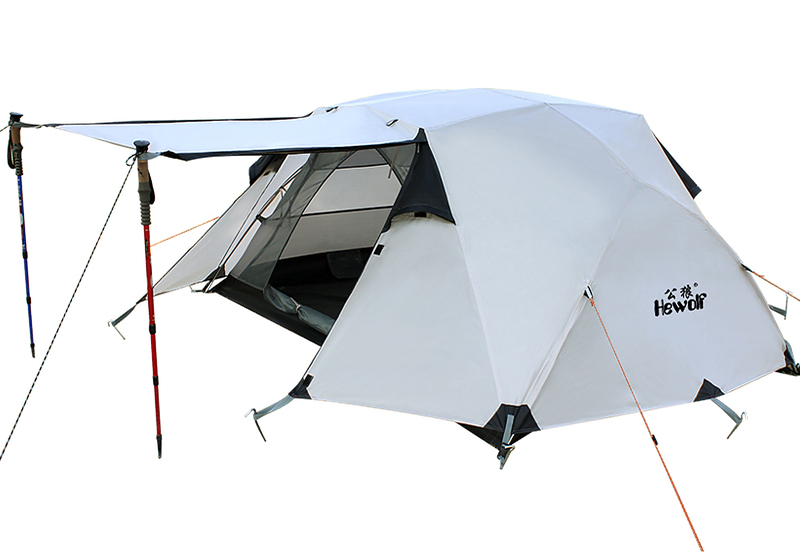 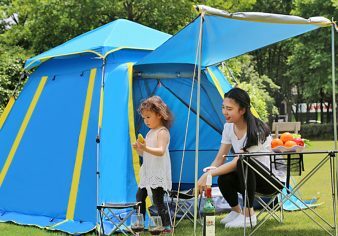 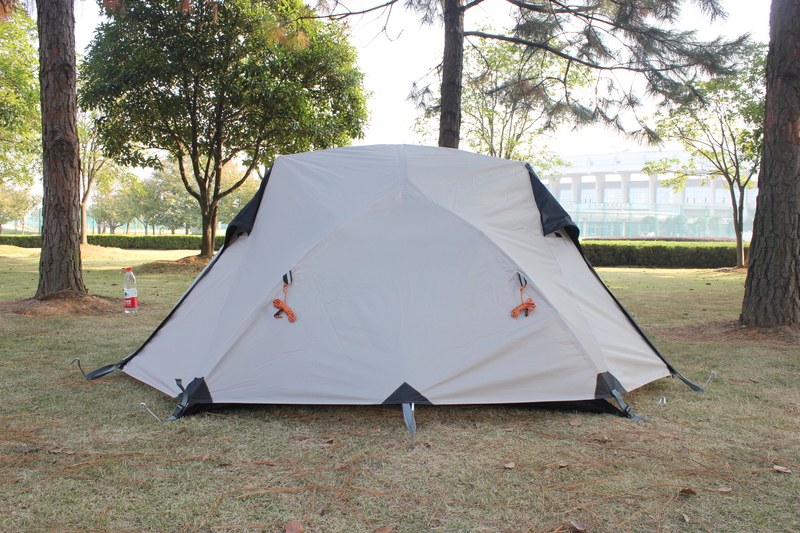 One person can install the tent easily and quickly. 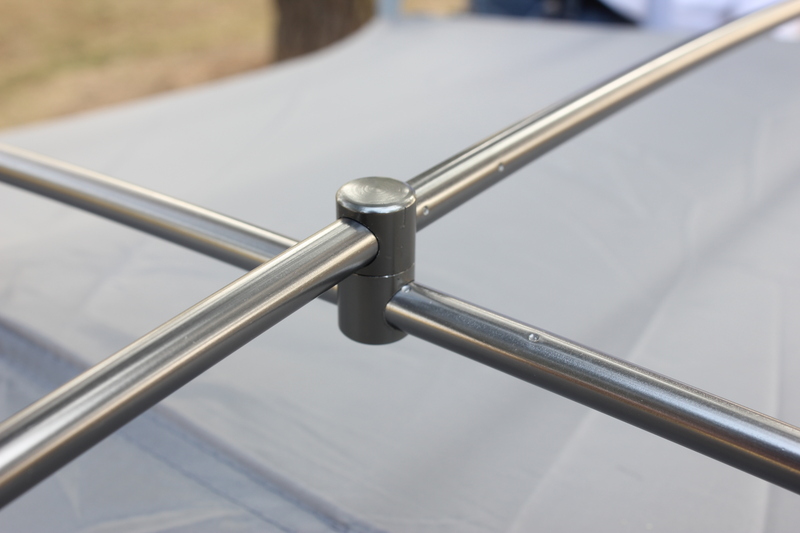 With high-strength aluminum poles, lightweight and it can stand high pressure. 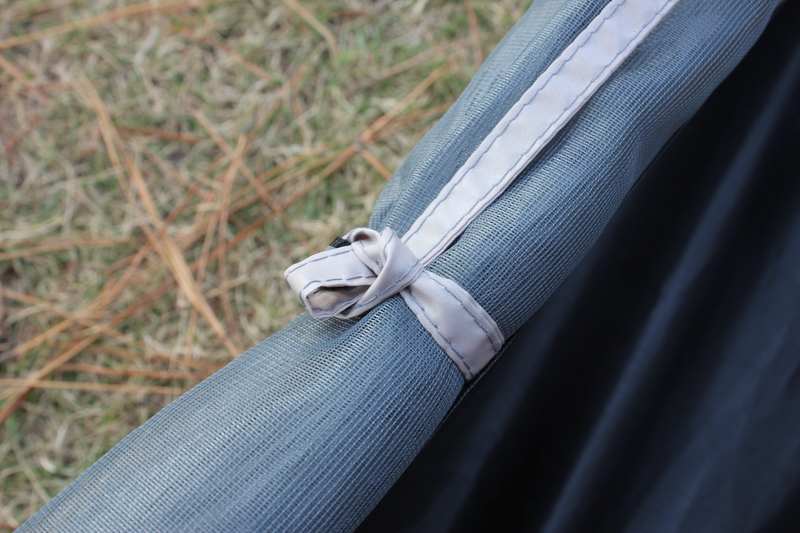 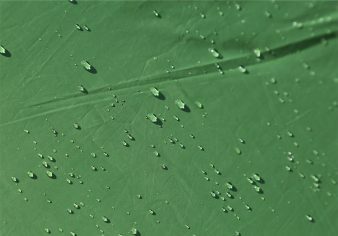 2, Lashing design, easily rolled up, used for fixing aluminum pole and external tent. 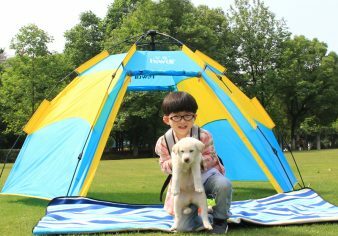 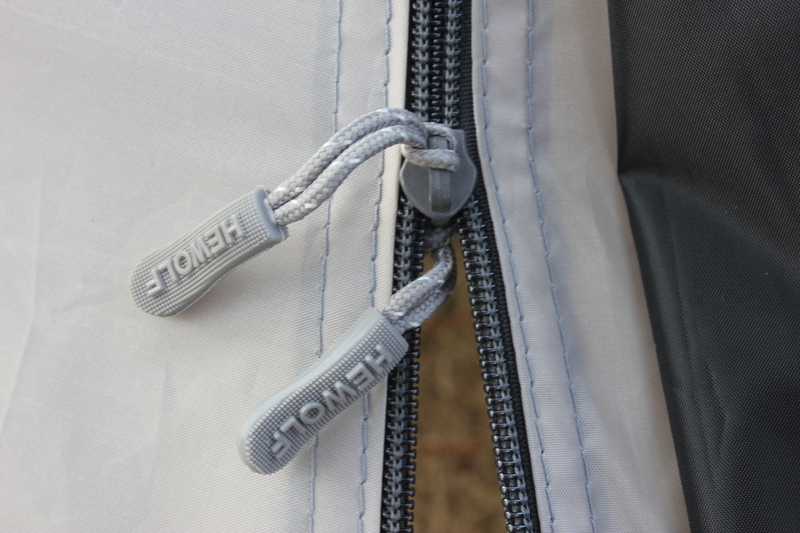 3, Tent door uses two-way zipper, both sides can be tighten, especially add the door curtain pull clasp, more convenient and durable. 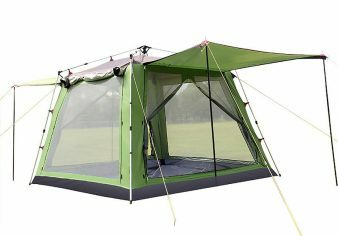 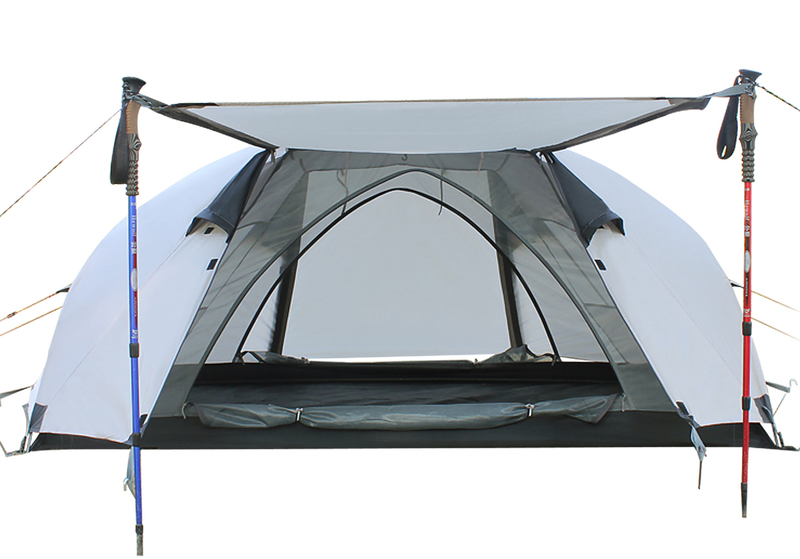 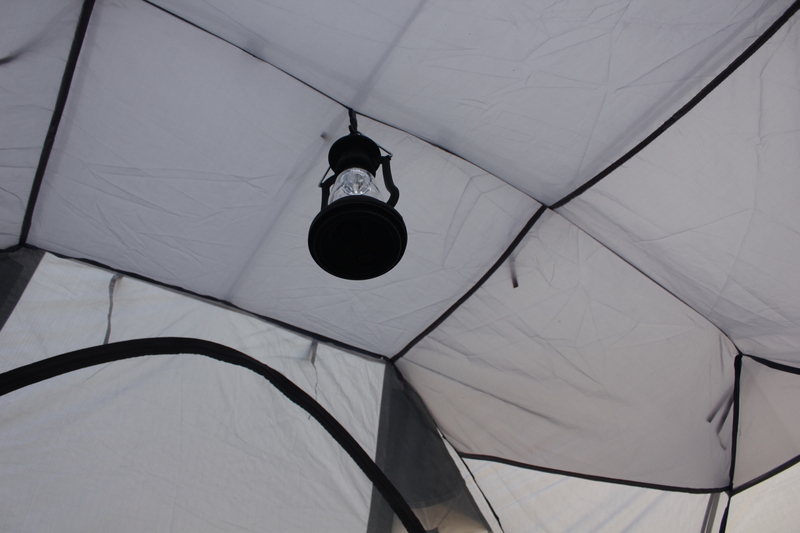 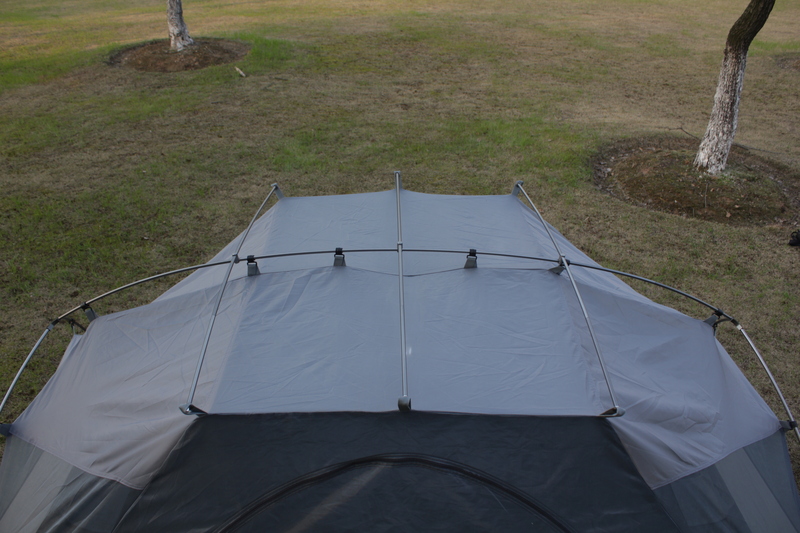 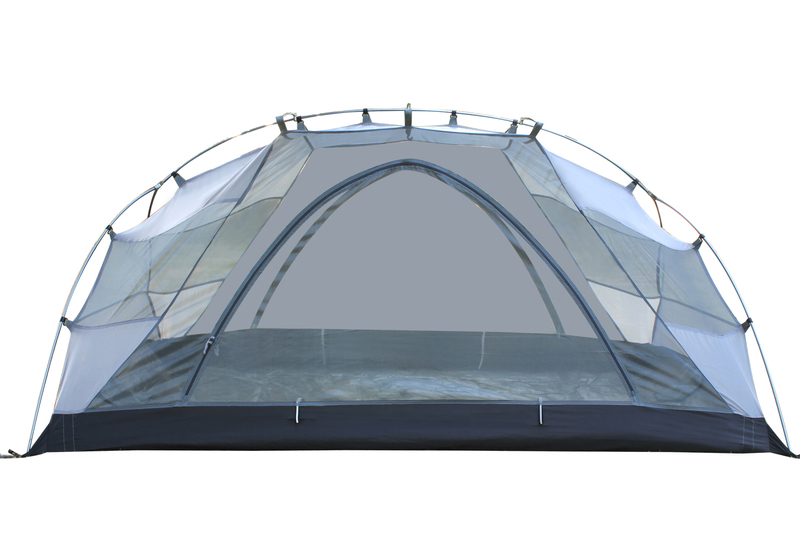 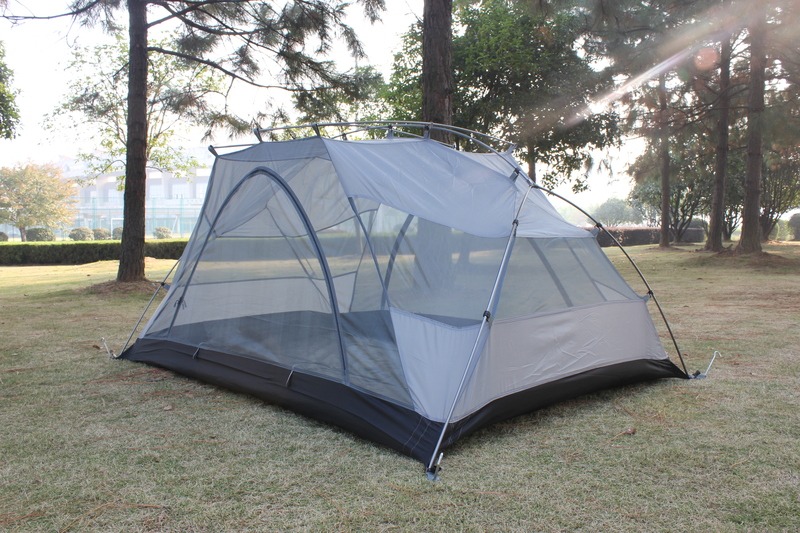 4, Two sides of the ventilation windows can be closed or open freely, it can maintain ventilation in the tent. 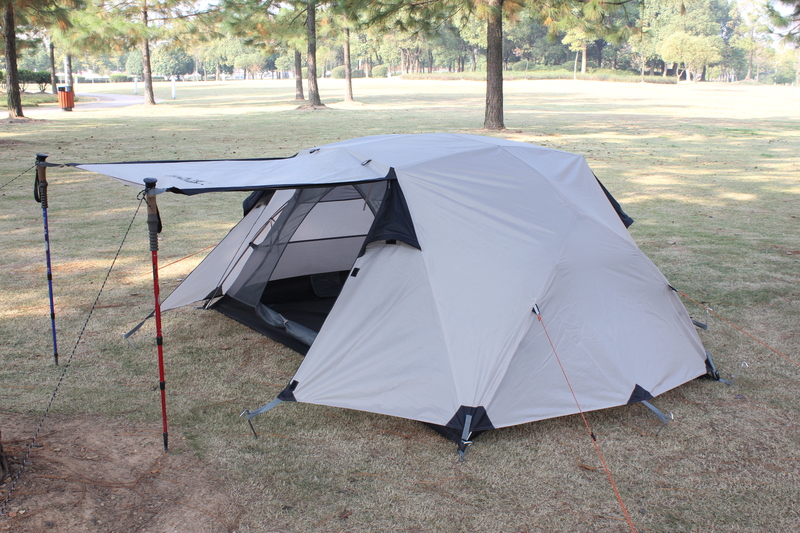 5, You can make a shelter, just use 2 walking sticks or poles to hold the front door. 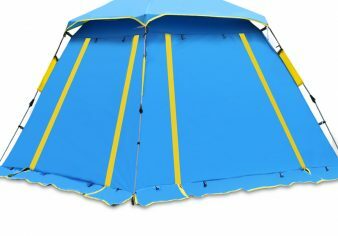 then a sunshade for you.